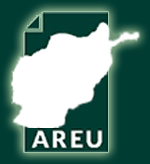 Afghanistan’s experience with parliamentary democracy was short-lived because the country lacked favorable conditions for its growth.1 As such, the parliament was not effective and failed to build a bridge between the legislature and the executive. In less than ten years, the parliament removed five governments, leading to political instability and crises. From 1973, when the 1964 constitutional order collapsed, up until 2001, Afghanistan did not have a functioning parliament. This policy note explores how the parliament has used its powers under the 2004 Constitution over the past decade. 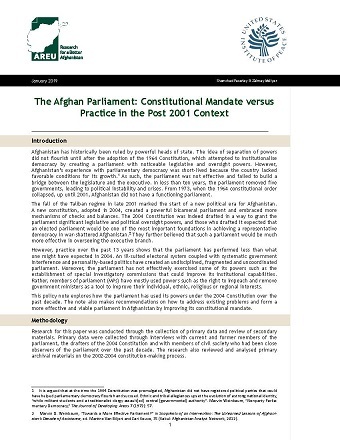 The note also makes recommendations on how to address existing problems and form a more effective and viable parliament in Afghanistan by improving its constitutional mandate.